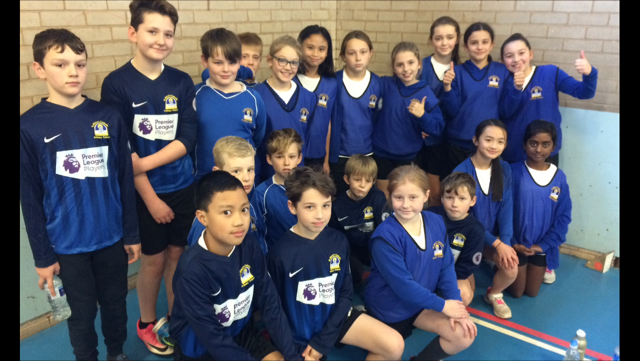 As the champions of Newcastle, our athletics team represented both St. Mary's and the town of Newcastle in the County Final. We finished in 9th place in the whole of Staffordshire. A fantastic achievement. Well done! 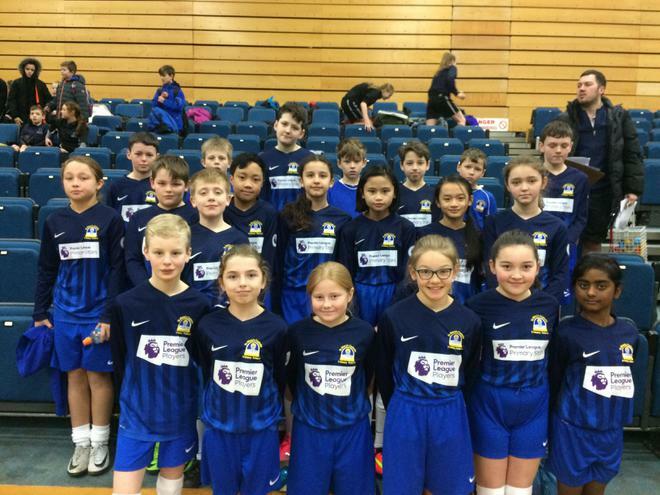 Our sportshall athletics team are the Newcastle champions after winning the event earlier this term. There were some outstanding individual efforts combined with a true team performance. They will now go on to represent Newcastle in the County Final!